McLaren’s design team has no shortage of great ideas, a claim substantiated by the frequency at which its concepts can be found on other cars up and down the grid. 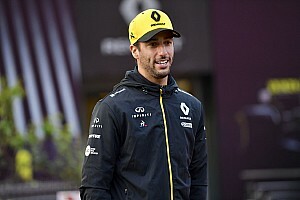 But while imitation is considered the sincerest form of flattery, it will come as scant consolation for the Woking-based outfit as it has failed to get the most out of an idea this year that title rivals Mercedes and Ferrari have been able to properly exploit. 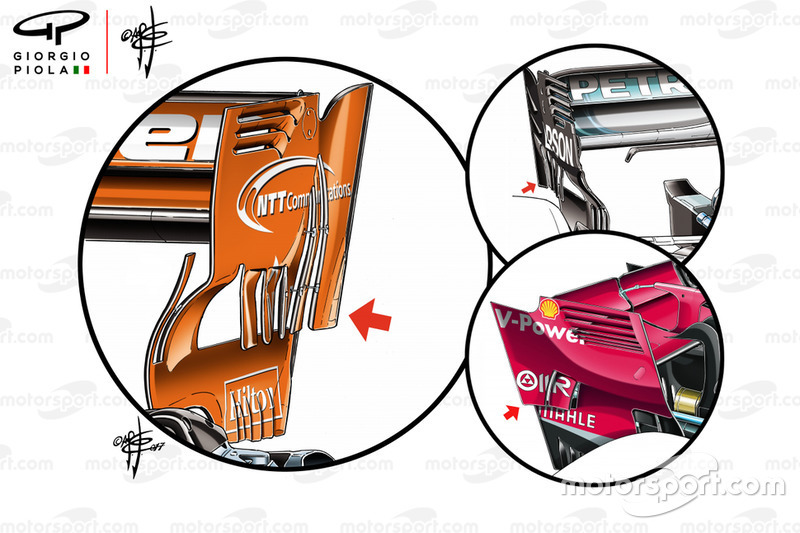 One of the best ideas that McLaren came up with has been a straked wing solution that it first used back in 2017 (left), and has its roots in a test item we saw the team deploy at the Austrian GP in 2016. 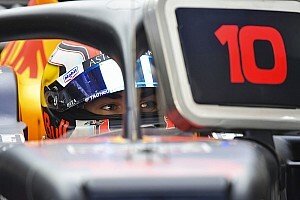 The team’s designers seized upon an opportunity to improve the amount of downforce that could be generated by the rear wing, as they had noticed a vagary in the way the regulations had been written. 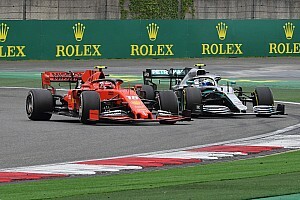 The rules essentially offer a ‘box region’ in which the narrow bottom half of the wing transitions into the wider upper section – but it was not clearly defined whether or not overlapping bodywork was allowed. This ambiguity led to the use of the strakes on the upper outer edge of the wing, which technically sit in a region where the transition should occur. These strakes drive the airflow harder and look to increase the wing’s aspect ratio, which should result in a need to run comparatively less wing angle. The strakes also create a vortical structure that affects the formation of the tip vortex above. 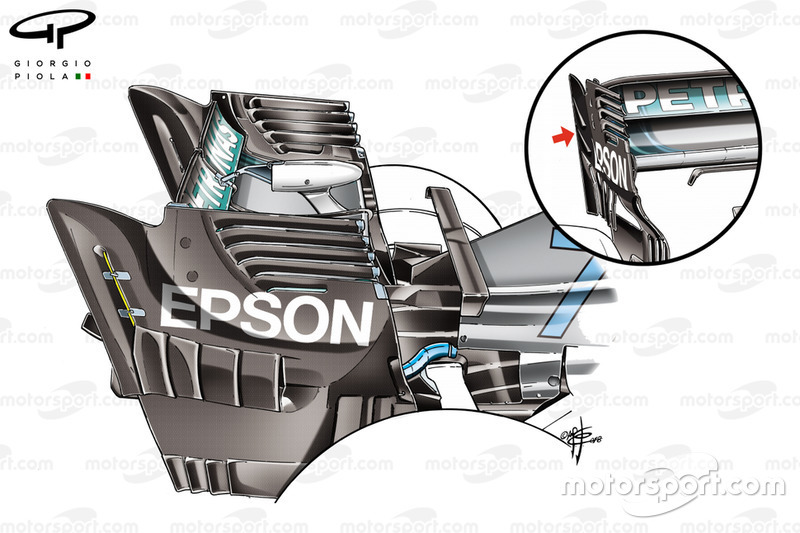 Mercedes and more recently Ferrari have taken advantage of the gains that this new endplate design offer – having added it to their cars this year. 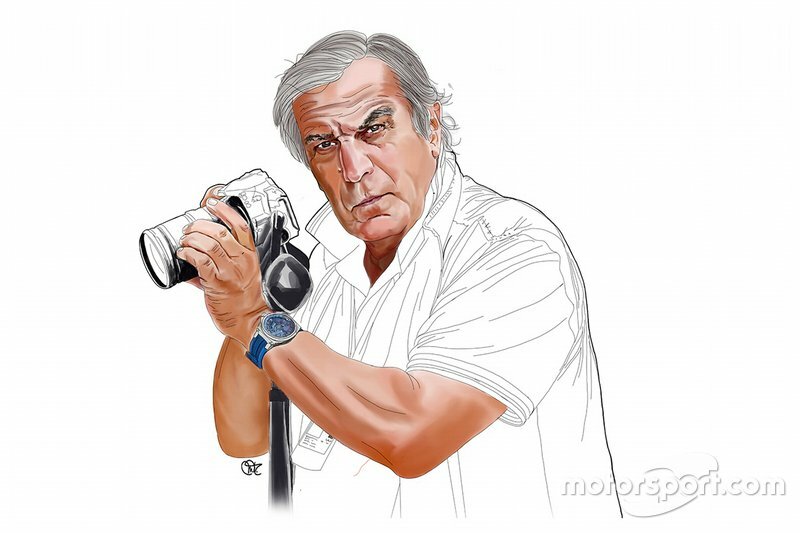 Mercedes first ran it in Austria, while Ferrari followed suit in Singapore. The use of this wing has been limited to higher downforce circuits, with Mercedes introducing a special iteration of the design to help counter the issues it has previously faced in Singapore. 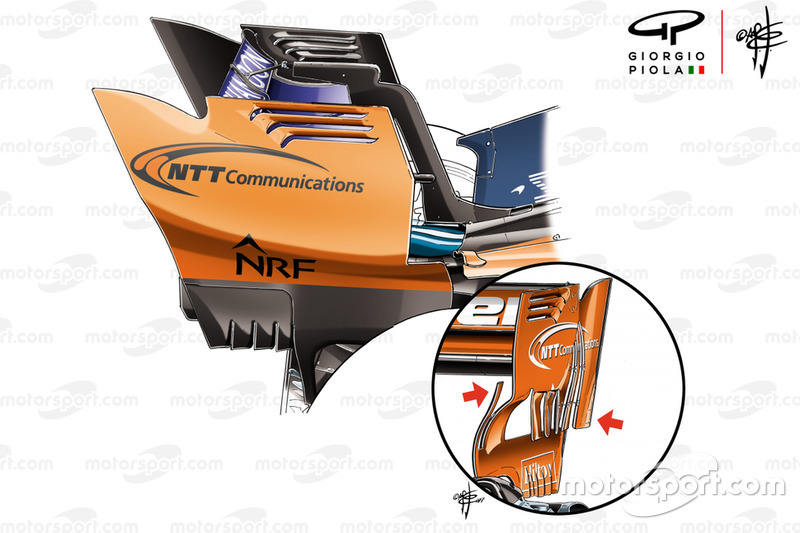 It’s pretty clear to see that the lead duo hold the concept in a high regard when it comes to the higher downforce circuits, as the slots help to artificially increase the wings’ aspect ratio and create an airflow structure that also alters the tip vortex above. The Mercedes design features a much taller slot on the rearward most strake (highlighted in yellow) and also resulted in the deletion of the upwash strikes that usually occupy that space. 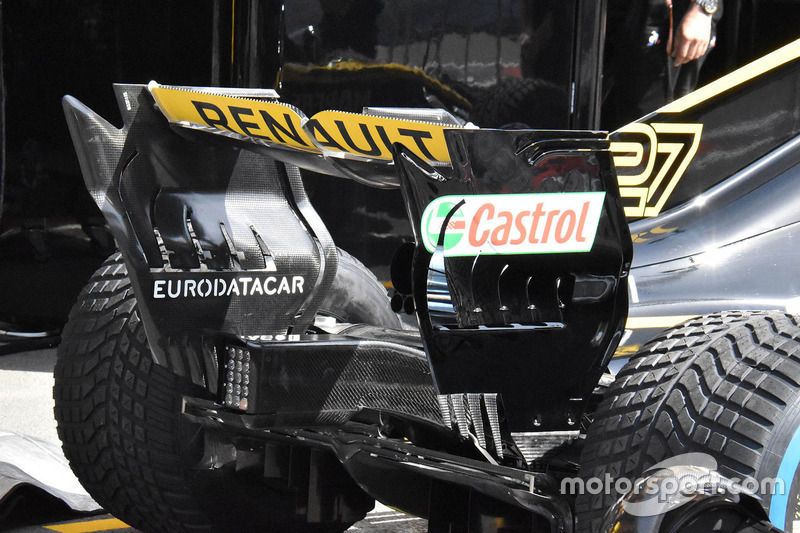 Conversely Renault, another to adopt a similar design, has run the straked endplates at low downforce circuits too, hinting at the aerodynamic void between the leading duo and the two Renault powered teams, as they suffer more drag to gain apex speed. But while others have copied the McLaren idea, the Woking-based has actually moved away from the concept as part of its bid to improve straightline speed. It can also be considered a sighter for next year too as, whilst the wording in the regulations have permitted this practice for the last two seasons, it’s an avenue that’s expected to be closed off for 2019.